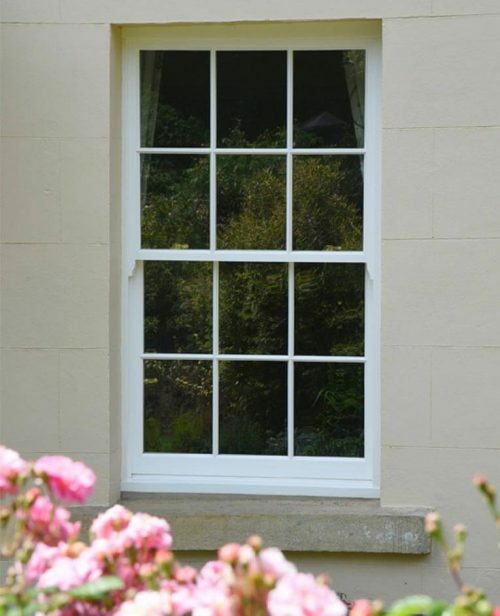 30 Year anti- fungal and insect Guarantee. 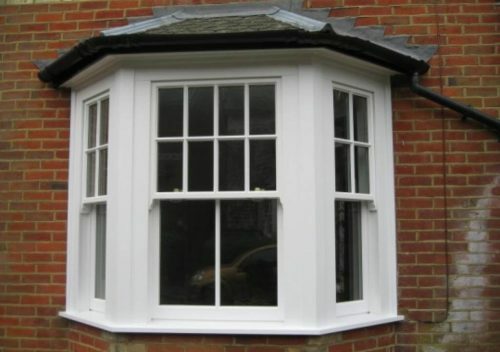 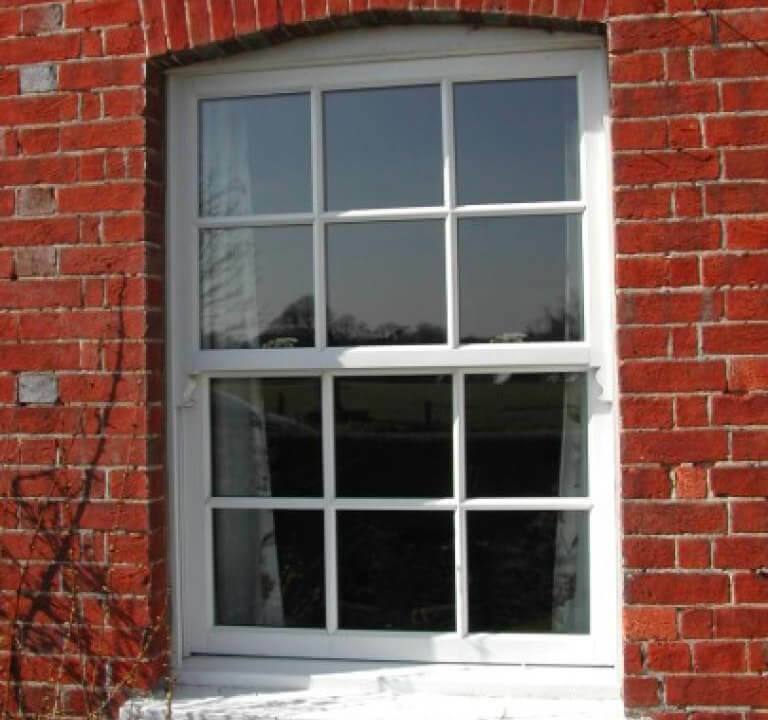 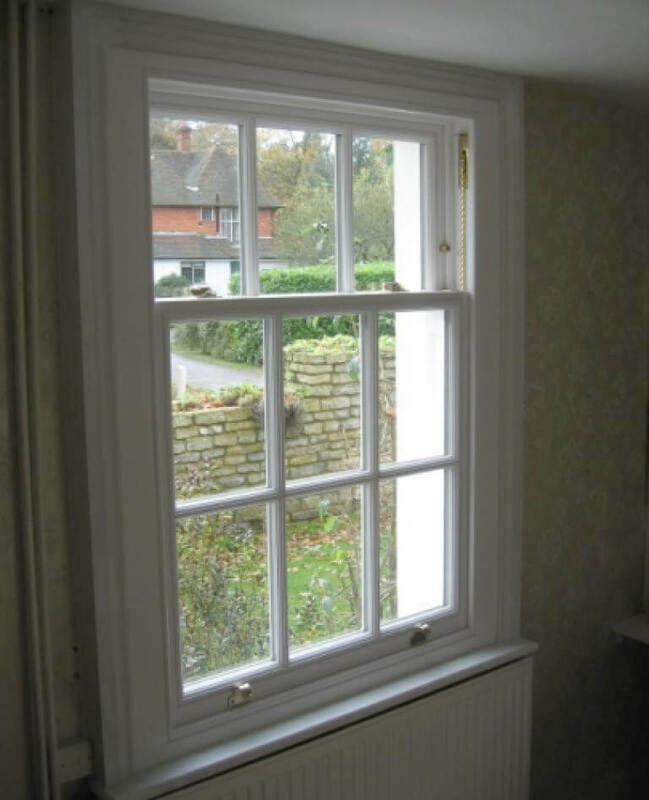 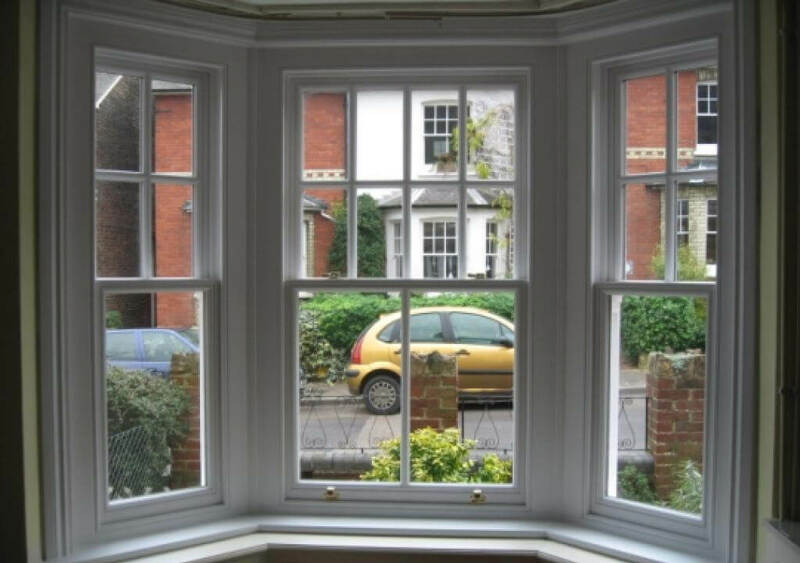 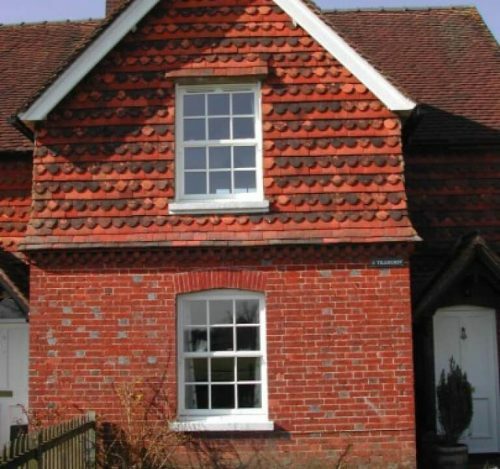 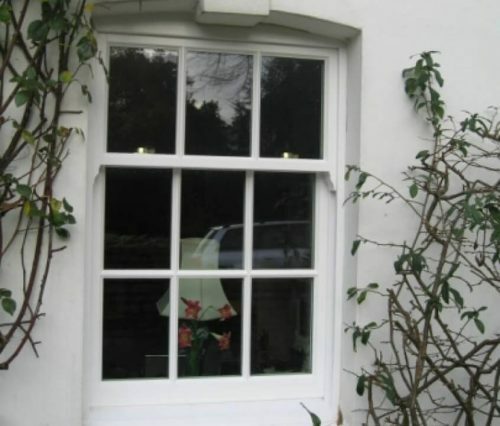 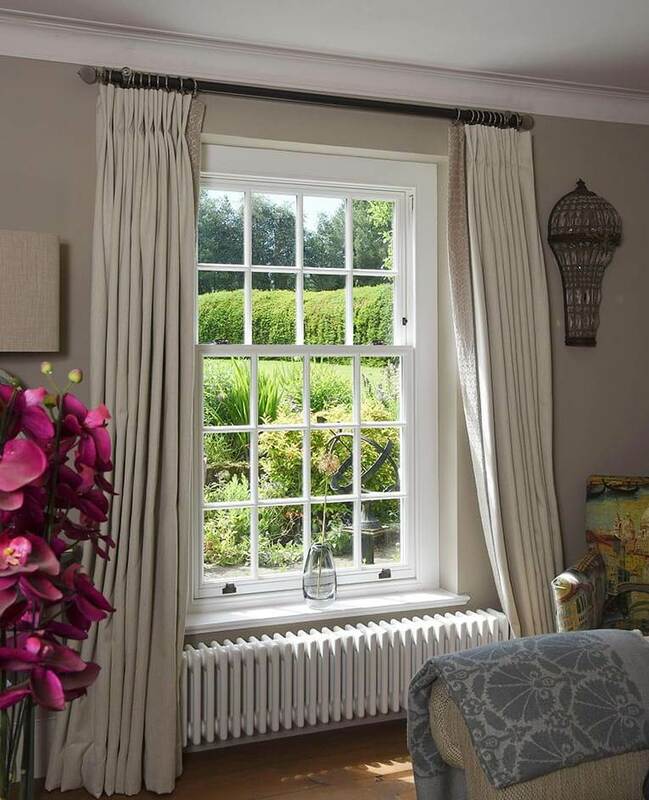 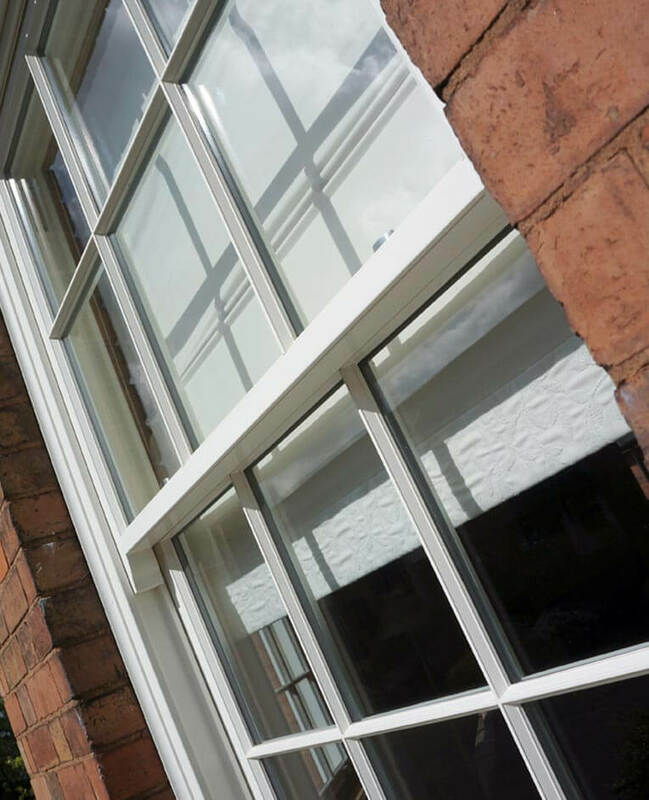 The sensitive replacement of traditional box sash windows is our speciality. 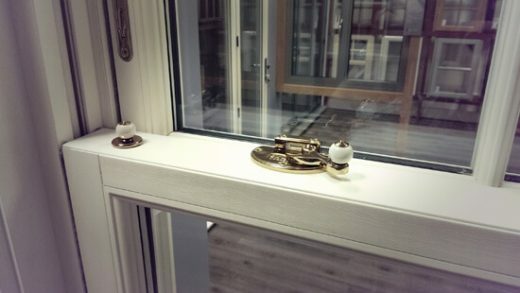 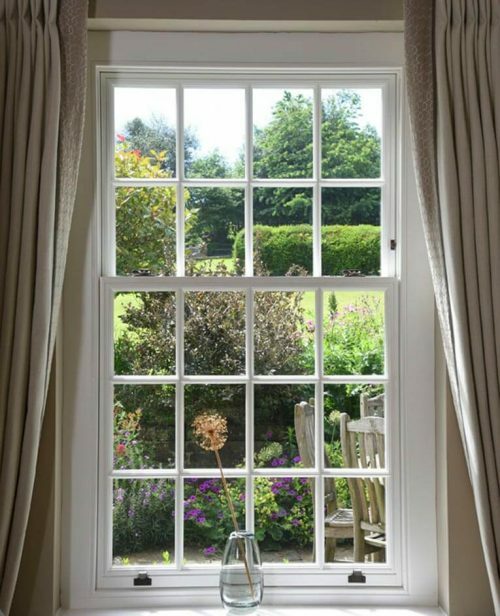 Our unique collection includes the slimmest traditional box sash window available in the UK, as well as rarefied solutions for listed buildings and conservation areas. 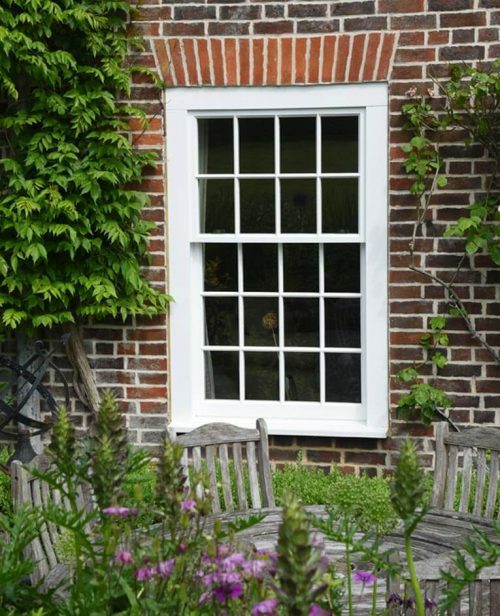 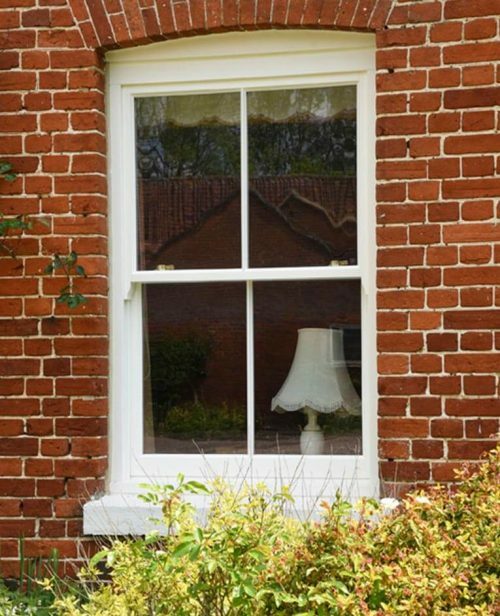 Common throughout is an attention to proportion and accuracy of detail which allows us to faithfully replicate the simple grace of the original English box sash.